Lens Description: If you're the kind of photo enthusiast who likes to carry a camera at all times, whether actively shooting or not, you probably want one small, lightweight lens. 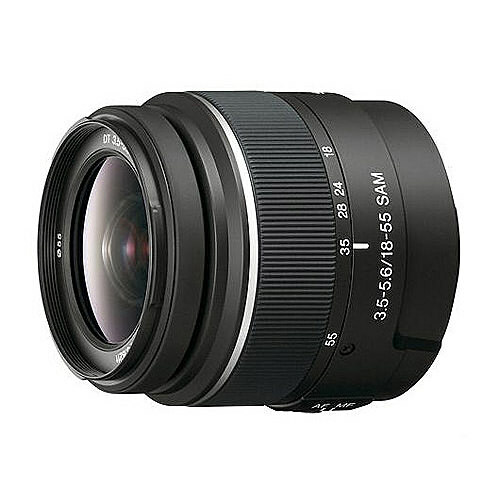 Take superb shots with the smallest and lightest zoom in this series, while offering an 18–55mm focal length range that will cover most day-to-day subjects. 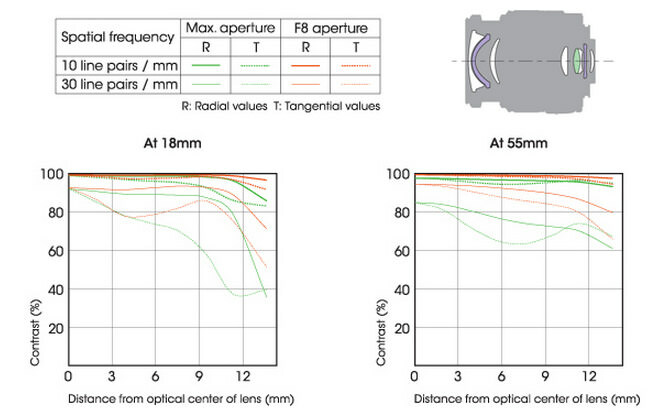 Please note: DT lenses are not recommended for use with full frame cameras.